Sooner or later you’re going to need a Gilbert handyman for home repairs and improvements. That’s where Built by Grace comes in. 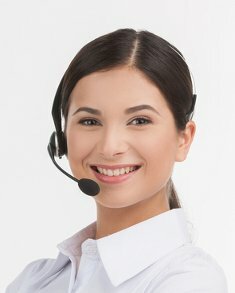 Why call us? Well, we offer a lot of services that painters, plumbers and electricians charge an arm and a leg for. Most people think of a carpenter when they call a handyman in Gilbert. In some cases, that is true. However, Built by Grace are licensed contractors that can help you with electrical, plumbing, painting, drywall and more. Let’s look at painting and drywall work first. Drywall is one of those things that is in your home that serves a lot of purposes. It helps to deter fires and reduce noise. It is used throughout your home to form ceilings as well as interior walls. However, if it is water-stained or damaged, then why not call your handyman to repair your drywall or even replace it in your Gilbert home. Once we’ve done your drywall, we also provide texture, taping and painting service as well. In addition to our drywall service, Built By Grace also offers electrical upgrades and repairs. We’re no stranger to plumbing issues either. Plumbing Issues? 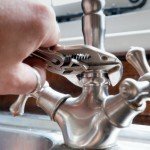 Call Our Handyman Service in Gilbert, Az. Remember, that when you are looking for someone to help you with home improvements as well as repairs you’ll want to keep it simple. Instead of three or more different services, it’s a good idea to hire one service for all of your plumbing, electrical, drywall, and painting needs. That level of knowledge is what makes us different. 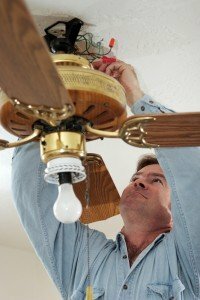 We are your handyman serving Gilbert, Az.